Rechargeable technology is an expectation, but hearing aid users don’t want to interrupt their day to recharge. 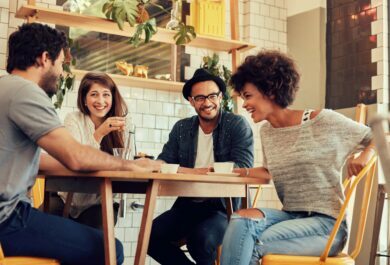 Over the last couple of years, we have seen that rechargeable technology has become increasingly important to hearing aid customers – and recent studies are confirming this. For example, the 2015 MarkeTrak IX study by the Hearing Industries Association showed that non-hearing aid wearers rated a “rechargeable hearing aid” and “rechargeable batteries for hearing aids” as #2 and #4 in the top ten of features that would motivate them to buy a hearing aid. But, merely offering a rechargeable hearing aid battery is not enough. Hearing Tracker recently conducted a survey of over 500 hearing aid users to find out what they consider important in rechargeable technology. They reported that a rechargeable hearing solution that lasts for an entire day on a single charge is “very important”. So, we know that unless a charge can deliver enough power to make it through the entire day, a rechargeable solution may end up causing more frustration than convenience. Well, one of the industry’s biggest challenges has been to design rechargeable batteries that are ‘enough’ — designed small enough, deliver enough power, and last long enough. Hearing aid users lose their ability to communicate when they are charging, so minimal downtime is a must. Phonak has introduced the first rechargeable hearing solution using a built-in Li-on battery. There is enough power for 24 hours of wearing time before charging is required. A completely depleted battery can be recharged in 3 hours. A quick charge of 30 minutes can provide at least six hours of battery life. Both hearing aids can be recharged using the external power pack for up to 7 days without any external power source. 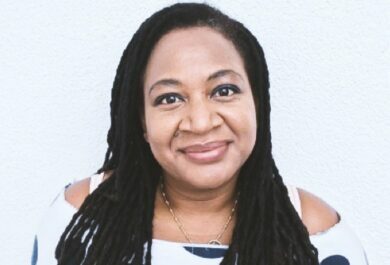 It has been a joy to be part of the development of this unique and innovative technology and it is exciting to hear the market’s response to finally having a technology that meets the demands of their customers, as well as themselves. 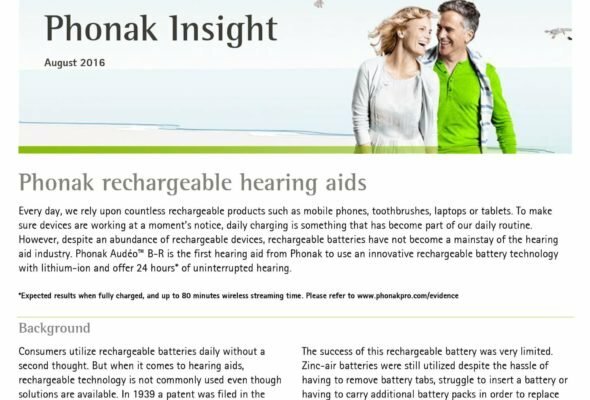 To learn more about the rechargeable solution from Phonak, read this recent article. We would love to hear how your patients have responded to learning there is a rechargeable solution that can last a full day of use on a single charge. Do you believe this technology can impact decisions to purchase hearing aids? Please share your experiences and comments below. I have had hearing aids for over 20 years. I am 75 yrs old. I’ve been a Phonak user for the past 7-8 years and quite pleased with there performance. One question regarding the rechargeable hearing aids is the expected life in years can one expect with the repeated recharging of the batteries within the aid? Do they have to be replaced over a certain period of time? Hi Grant, thanks for your question. With continuious/repeated 0-100% charging (i.e from an empty battery to a full charge), the expected battery life is about 3 years under the conditions stated in the rechargeable user guide. But if you only use the hearing aids for say 50% of the battery life and then charge and top up this 50%, the battery life can be extended to double the expected life time since you are only using 50% of the battery. This is one of the advantages of using lithium ion batteries – it has a good recharging cycle life. I am 79 and have 312 Phonak devices. Until I started use a de-humidifying container, battery life was shorter and hearing was compromised (not that I realized that until the switch). Now I place them in the container every night and the aids work much better. Incredibly, the set I have was obtained in October, 2008 and they are still functioning well. I suspect the cost of the rechargeable units would be very high plus the recharging unit, etc. I like the idea of a rechargeable but is it economical to users? Also, can a rechargeable battery ever wear down and, if so, what does one do then? Every innovation has a price. I realize that as a manufacturer, Phonak may not control retail prices but it does provide guidelines and perhaps pressure on retailers not to discount much, if at all. Can you give me an estimate of the price range for the different models of rechargeables that you have developed? This the second comment I have submitted. Is providing a response to comments part of your consumer support policy or is this just one way communication? What is the minimum period expressed in years that these rechargeable hearing aids can recharged before they need to replaced? Can regular batteries be used in rechargeable hearing aids in case of emergency? My husband just received his Phonak rechargeable hearing aids from the VA. After doing some research, while remembering we are in hurricane prone Florida and there is a chance we can be without power, I saw you have a 7 day charger for the docking station but it is too costly for us. I have a Jackery cell phone charger I received as a gift, can I use that to charge is docking station should the need arise? Thank you. That is a good question. Unfortunately, external chargers may not provide sufficient voltage to initiate the charging cycle and/or may cause damage to the charger case or hearing aids. It is for these reasons we advise against the use of external chargers. 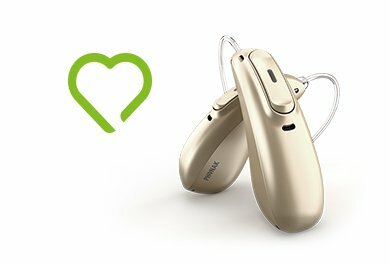 The Phonak rechargeable hearing aids last for 6 years with 0-100% charging. These hearing aids do not have a battery door so regular batteries cannot be used in case of an emergency. That said these hearing aids will last for 24 hrs (or more) so this should not be a problem as long as you charge them for at least 3 hrs. We recommend charging over night just like you would do for a smartphone. Unfortunately as you have stated it isnt Phonak’s policy to give out pricing details. One reason for this is that Hearing care professionals have different price ranges depending on the packages they offer and this is out of our hands. I would recommend contacting Hearing Planet for more information about the cost of heaing aids. Thanks you for your comment. With rechargeable hearing ears especially Phonak hearing aids, I personally feel that they are more economical as well as environmentally friendly. Having to dispose of 2 hearing aid batteries every 4-5 days vs disposing 2 rechargeable batteries every 6 years I believe is economical. There are other benefits that I feel make it worth whole having. Ease of use of not having to worry about your hearing aid dying in the middle of something important. As long as the hearing aid is charged for 3 hours, this will give a full day of wearing time. Not having to worry about changing and inserting batteries, easy handling with the simple insertion of the hearing aids into the charger and many more benefits. Yes rechargeable batteries can wear down by constant charging and usage but with Phonak hearing aids, you will still get 6 years of full day use before the battery has to be changed. Once you are ready to change the battery, simple see your Hearing Care professional for disposal or dispose in a place that accepts lithium ion batteries. Can a charger be purchased for my phonak hearing aids? A very well written article on hearing aids and their use in hearing loss. This depends of which hearing aids you have. If you have the Phonak rechargeable hearing aids that do not have a battery door then you can simply contact your hearing care professional and purchase a charger.